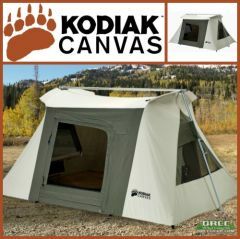 Kodiak Canvas 8.5x6 ft Flex Bow VX Canvas Tent is a generously sized 2-person tent with plenty of extra space for gear. A perfect choice for someone looking for the quality of a Kodiak Canvas tent in a smaller more compact package. This Flex Bow VX Tent has large triangle windows on both end. 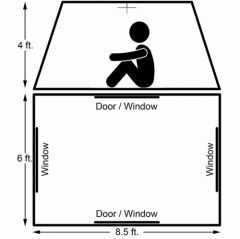 These extra windows give you eXtra Ventilation and eXtra openness and Views. 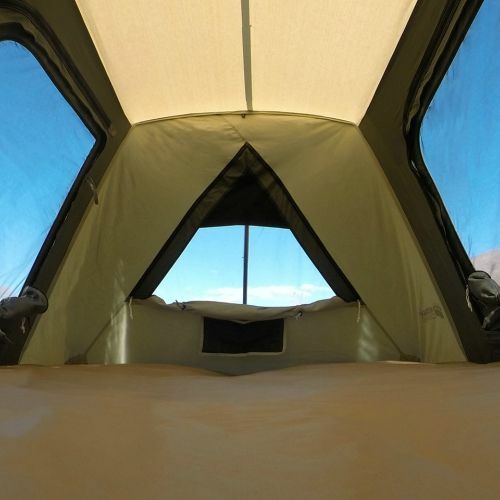 This feature is a must when camping in hot summer weather, allowing you to really open the tent up. 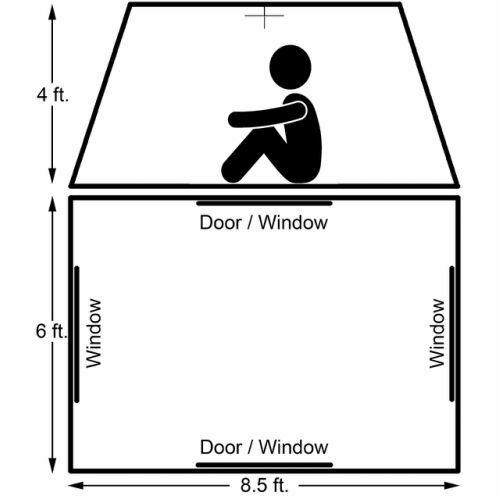 When conditions change, simply zip the windows shut from the inside. 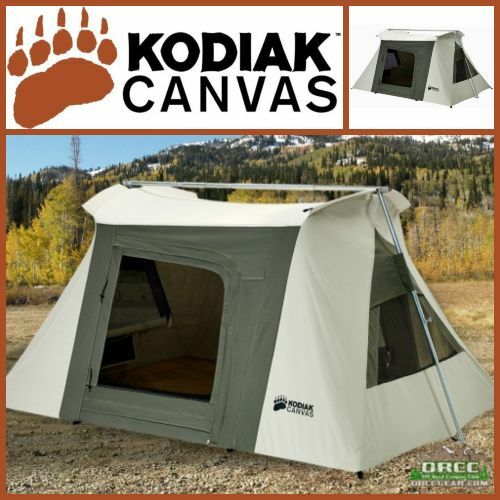 Camp in comfort and style with a rugged and versatile canvas tent from Kodiak Canvas. 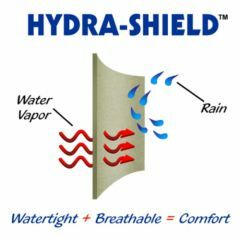 * Hydra-Shield™, 100% Cotton Duck Canvas. Durable, watertight and breathable. 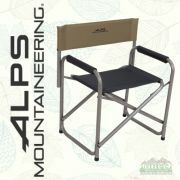 * Flex-Bow Frame: Exceptionally sturdy. Keeps tent taut. Quick and easy, one-person, setup. * Four windows with no-see-um mesh. 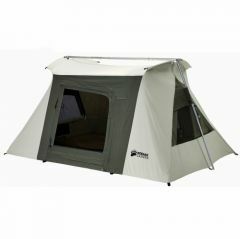 Provides openness and superb ventilation. * Two Large D-shaped front doors (front and back) with #10 YKK zippers. * Two sewn on storage pockets. 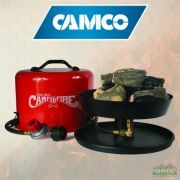 * Heavy-duty 12-inch, steel rod, stakes. 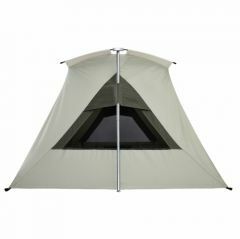 Tent Pack Size: Length 30 in, Diameter 10 in. Ceiling Material: 10 oz. 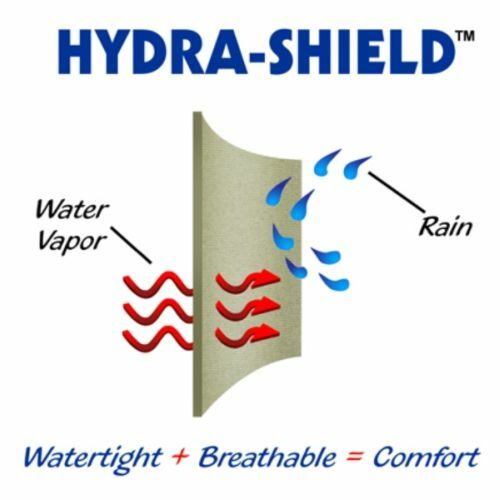 Hydra-Shield™ canvas. Wall Material: 8.5 oz. Hydra-Shield™ canvas. Floor Material: 13.5 oz. 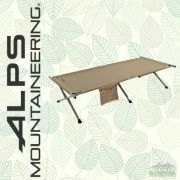 vinyl, Polyester reinforced, seamless. Flex-Bow Rods 7mm, solid, spring steel.